Liverpool FC International Academy has a fantastic team of coaches who operate in many different countries. Whichever part of the world we are in, whether it is a Soccer School in Liverpool or at an International Academy, our coaches deliver the highest standard of football coaching in line with the values of ‘The Liverpool Way'. Many of our coaches get to experience coaching overseas, giving them the opportunity to represent the club around the globe. The LFC International Academy team offers support and guidance to all our coaches through coach education programmes, coaching performance feedback and personal development meetings and plans. 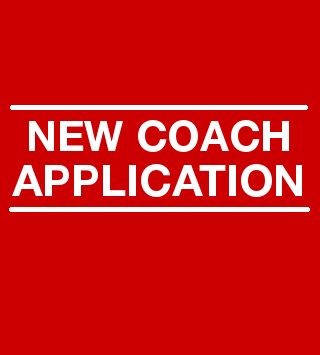 We annually recruit highly skilful coaches who have the potential to deliver our unique Liverpool Football Club programmes to our set criteria. If you believe that you have the personality, experience and qualifications required to coach ‘The Liverpool Way' then the world's greatest football family is waiting for you to submit your application. Provide each player with an experience they will never forget. Our recruitment for 2019 is now closed. If you would like to submit your CV and covering letter for future recruitment windows, please do so using the form below.